NBC Bay Area has learned that Pacific Gas and Electric Co. has turned over emails showing that one commissioner urged the utility to balk during secret settlement talks over the San Bruno pipeline blast. Jaxon Van Derbeken reports in a video that first aired on Sept. 22, 2017. 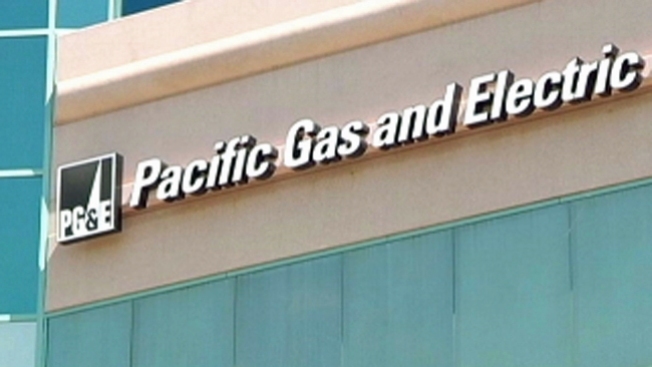 NBC Bay Area has learned that Pacific Gas and Electric Co. has turned over emails showing that one commissioner urged the utility to balk during secret settlement talks over the San Bruno pipeline blast. “The content of the emails is truly alarming,” said San Bruno City Manager Connie Jackson about emails the company released Thursday, long after assuring the public that it had disclosed any improper contacts with state regulators. Two of the newly disclosed emails date back to January 2013. At the time, the utility was in secret negotiations with San Bruno officials over penalties in the gas explosion that left eight people dead. One of the emails is redacted, but it details advice the utility purportedly got from then Commissioner Catherine Sandoval. Now a professor at Santa Clara law school, Sandoval did not respond to a call for comment for this story. Another e-mail, sent the day before, details how then president of the commission, Michael Peevey, grumbled about how the agency was handling the talks. In the end, the utility had to pay $1.6 billion in fines and penalties. Through it all, state Sen. Jerry Hill (D-San Mateo) wonders whether the utility has learned its lesson. “These are pretty damning and damaging,’’ he said of the latest emails, adding that he is concerned about the three year delay in their release. The disclosure of the latest emails comes as the utility agreed this week to a nearly $100 million settlement for improper contact with regulators over a five year period. PG&E said in a regulatory filing that the emails are similar to ones it’s already being punished for. It says they were only recently found during another search requested by an unspecified government agency. “It feels like it’s never going to ever, ever end,” said Jackson, the city manager for San Bruno.